Published on July 29, 2016 in Events. 0 Comments Tags: event, playtesting, Playup Perth. Looking for something fun to do with the family this weekend? Playup Perth is back again, this time with a range new locally-made tabletop games for you to try out. 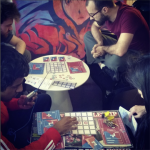 A 2-4 player strategy game where you blast your message across all forms of media to influence the public to make you into the mayor! 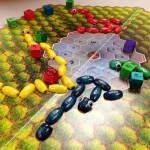 A game where players control snakes around a board gaining size from eating power ups — but where larger snakes become more powerful and harder to control with small snakes more versatile! 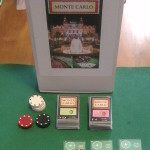 A casino-themed card game for 2-5 players. Play cards in a common area & place chips to manipulate their values to achieve your goals and win money. You can grab tickets for this battle of the boardgame via Eventbrite, or at the door on the day. 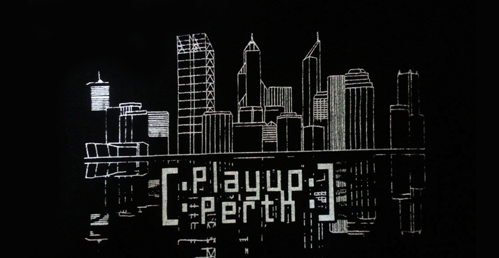 And if you’re interested in playing more locally-made games in the future, or testing out your very own games-in-progress, head on over to the Playup Perth website.